We came across these tips in Men's Health. In a men's magazine, no less. Hehe! Whoever knew that everyday items in our kitchen can actually be helpful to weight loss! These tips will most helpful to brides-to-be working on losing a few pounds before their wedding day. In fact, continuing to use their bridal weight loss nutrition tips even after your wedding will ensure that you maintain your ideal weight! How cool is that. This is the first 5 weight loss foods. We will post others in two other series. The lemon peel can be more than just flavorful. 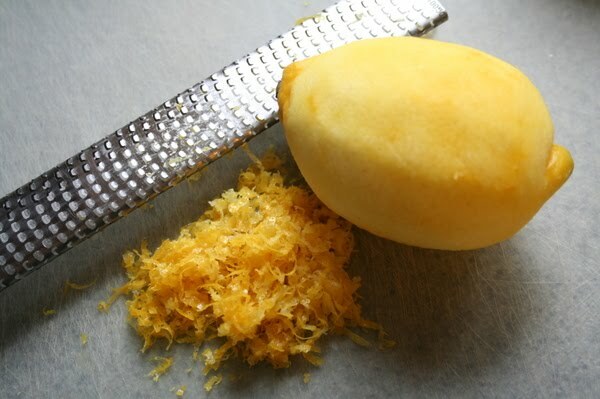 The lemon peel zest contains pectin, which is a good source of fiber, and when ingested, forms a sticky gel in the digestive system that may prevent the stomach from absorbing sugar too quickly. To incorporate lemon into your diet, simply grate the lemon peel, mix it with oil, thyme and mustard. This mixture can be used as a marinade for ribs, or be added into cooking food dishes such as mince pies or bread and butter pudding. Caution: Remember to wash the lemon peel well and remove the wax and residue before consuming it. 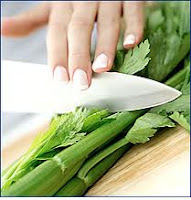 Celery is a vegetable that is high in fiber, and helps to keep the urge to snack at bay. Celery also contains calcium, and this helps bind up waste fats and remove them from the body. Scientific evidence shows that if one has a low-calorie, celery-based snack once a day, one can actually lose weight more quickly than if one doesn't snack at all. Celery can be an acquired taste. 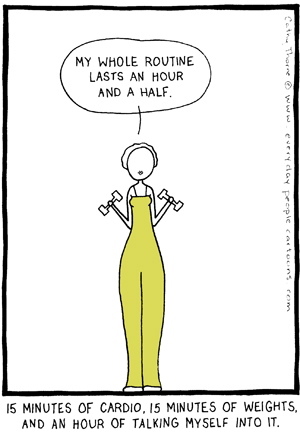 But eating celery raw, by chewing on them helps burn calories. The calories you burn when you chew and digest celery is equal to the amount of calories it contains, meaning that it is technically a calorie-neutral food! If this is not appetizing, then you could try dipping them in fat-free Italian salad dressing or taking it with salsa if you prefer not having them plain. Or could try celery chopped up with fresh tomatoes and basil. Studies have shows that incorporating grapefruit into your daily diet for 12 weeks can help you lose 1.4kg. The chemicals in this fruit can reduce insulin levels, thus promoting weight loss. 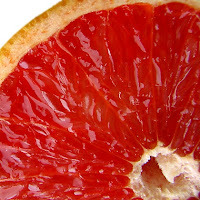 And you won't be putting on the pounds eating them - half a grapefruit contains a meager 39 calories. You could consider spreading a generous amount of this on your steaks or chops. Also, you could blend the juice with olive oil, coriander and pepper for a sea bass marinade. 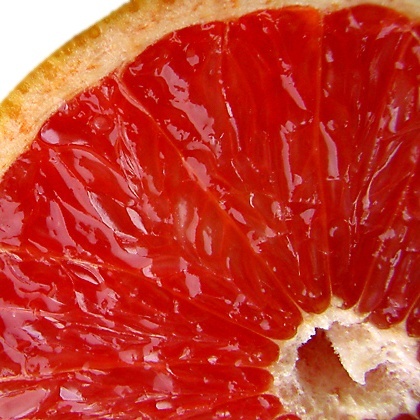 Alternatively, if you're a huge grapefruit fan, you can try eating half of the fruit before meals. 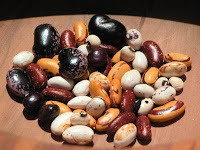 However small, these beans are loaded with fiber which double your levels of the hormone cholecystokinin, thus helping you satiate your appetite. Moreover, the fiber facilitates the movement within your bowel and digestive tract. The special thing about these fibers is that they cannot be digested. 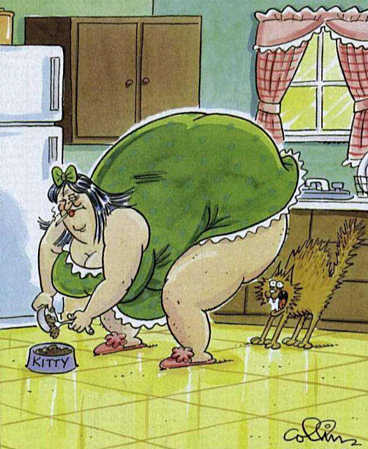 Hence, it simply goes through the body, attaches itself to proteins and fats, and gets rid of them. To incorporate beans into your wedding diet plan, take baked beans, which are about 236 calories per cup. Other beans you can consider in your cooking would be mung beans, which carries 189 calories per cup, or pinto beans, offering 206 calories per cup. 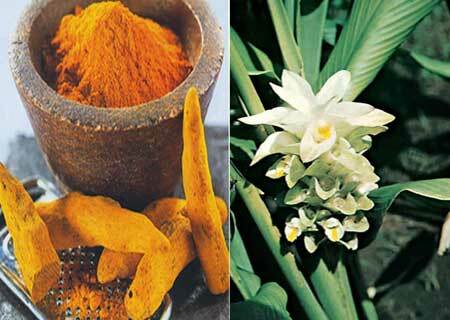 Tumeric is used often in Indian (and Thai) cooking. Cucumin, an active ingredient in tumeric, helps burn fats and aids digestion by breaking down protein-rich foods. Moreover, according to naturopathic practitioner Xandria Williams, this spice can help in the detoxification of the liver, which she claims is the body's most important fat-burning organ - good news for our waistbands! To incorporate tumeric into your wedding diet plan, throw tumeric into curries, or sprinkle it over your meat, fish or vegetables during preparation. Or sprinkle a bit of tumeric into pot of water when cooking rice. The tumeric will add a lovely fragrant smellto the rice, and you gain the benefits too. For a snack, perhaps you could try mixing this spice with ginger, garlic and cumin and yogurt for a spicy dip. 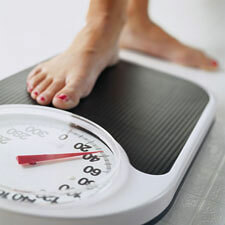 The above is Part One in the Bridal Weight Loss Nutritional Tips Series (Foods for Weight Loss). For Part Two in the series, please click here.